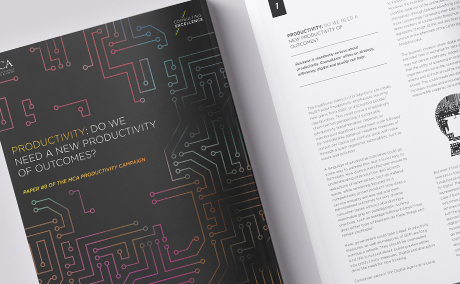 Home Productivity: Do We Need a New Productivity of Outcomes? 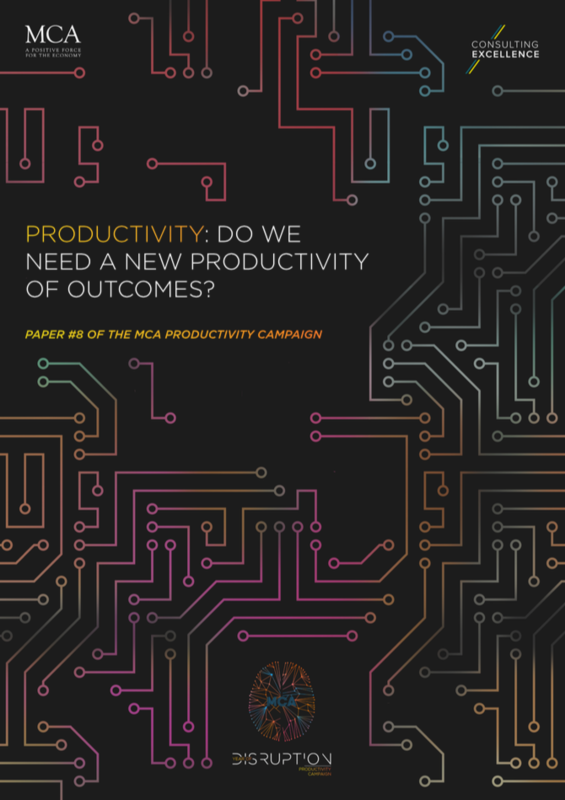 Productivity: Do We Need a New Productivity of Outcomes? Business is manifestly serious about productivity. Consultants’ offers on strategy, efficiency, digital and quality can help. The traditional metrics of productivity are creaky. Multi Factor Productivity emphasises securing new gains from static or discounted people/capital ratios. This could prove a misleadingly short-termist perspective if sustainable productivity transformation depends on injections of significant investment scale followed by considerable patience. Headline measures of output per capita can confuse price with value through a scant regard for externalities, such as waste and pollution. Previous Post Productive People: Should the UK Strive to Become a Nation of Productive Workers?